Tuk Tuk Cha is a Thai café chain selling freshly brewed Thai Tea and Coffee as well as the popular Shibuya Toast or the mini version, Golden Toast with assorted dips. 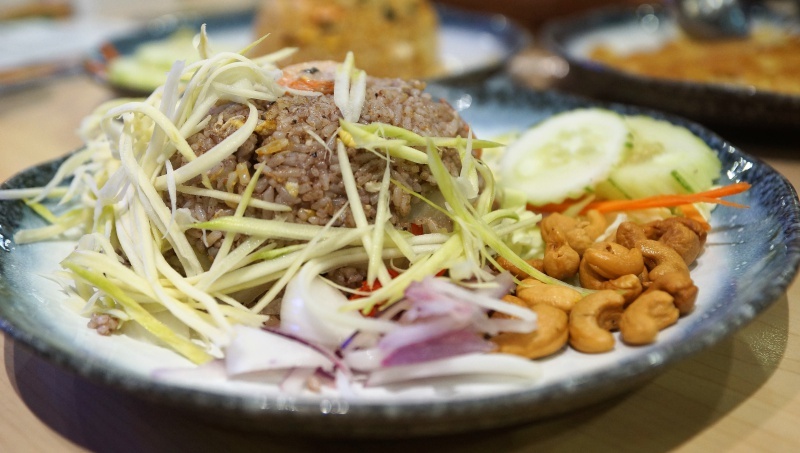 Tuk Tuk Cha Bistro is a new concept store which besides serving Thai signature tea and desserts is now included typical Thai dishes in the menu. We had some hesitation at first but decided to give it a shot, anyway, no risk no gain! 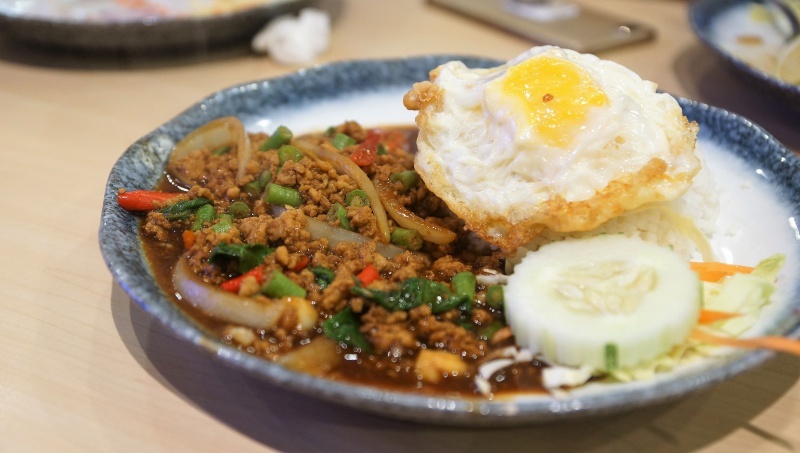 This typical Thai dish is my son’s favorite, the basil minced chicken was ordinary in the standard, some rooms for improvement needed to lift up the overall flavour. 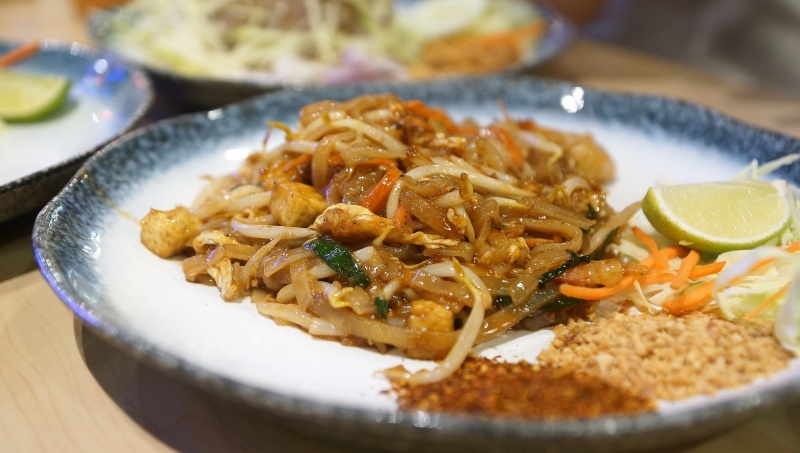 The Phad Thai is a mix of the epitome simple ingredients that creating the dazzling flavour. Ingredients eg crushed peanut, onions, dried chili flakes, scrambled egg etc, squeeze few drops of fresh lime to create the unique sweet-savoury-sour flavour, a good toss with the rice noodle and you got to enjoy this staple Thai street food. The whiffs of olive flavour filled the air when the dish was delivered to the table, Tuk Tuk Cha is not stingy with the Chinese black preserved olive(黑橄榄), the generous portions of black olive lifted the overall flavour a notch higher compared to the use of just the preserved olive vegetable(黑橄榄菜). Chinese olive vegetable (黑橄榄菜) is salty in nature but do not have a deep earthy olive flavour and less umami compared to the black preserved olive (黑橄榄). 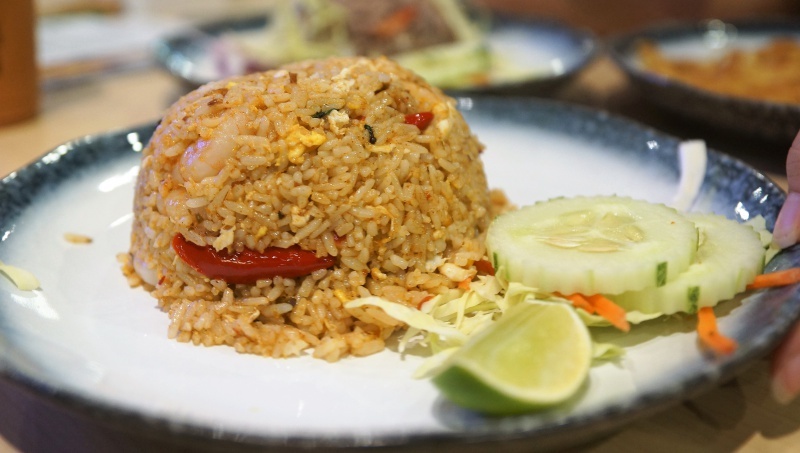 The Tom Yam paste was doing a fair job to the overall flavour, it wouldn’t make you go over the moon but still a decent fried rice overall. Fluffy and rich eggy flavour which was the favorite of the day. 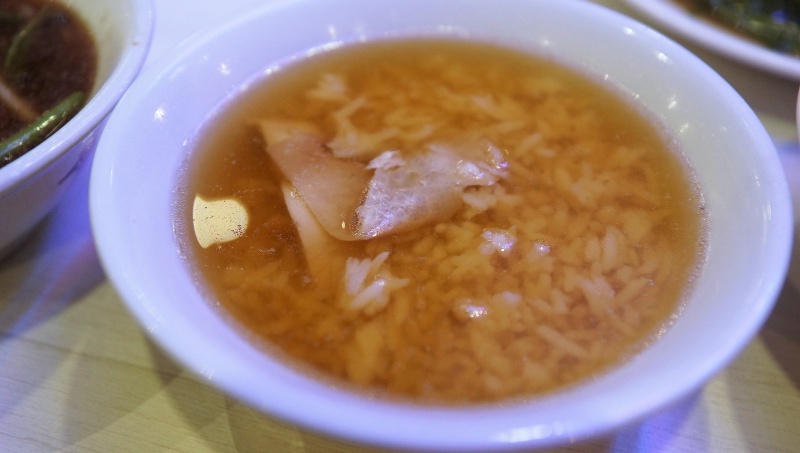 It was a demonstration of another simple ingredients that creating dazzling flavor that we all love. 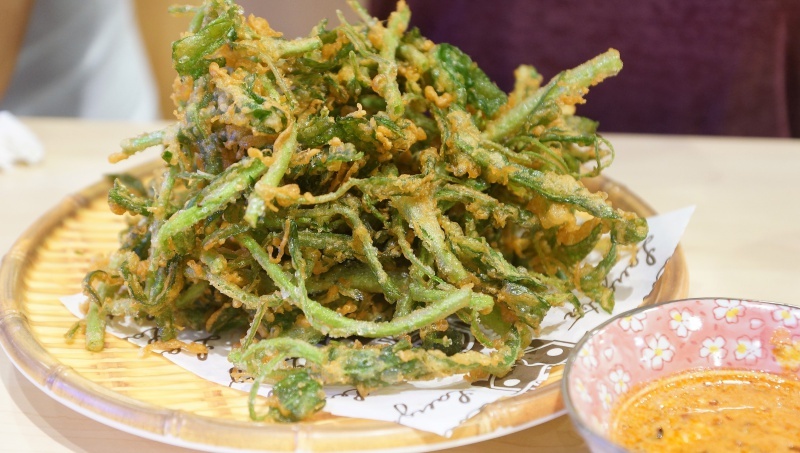 An interesting combination of Japanese Tempura concept on this tropical vegetable. 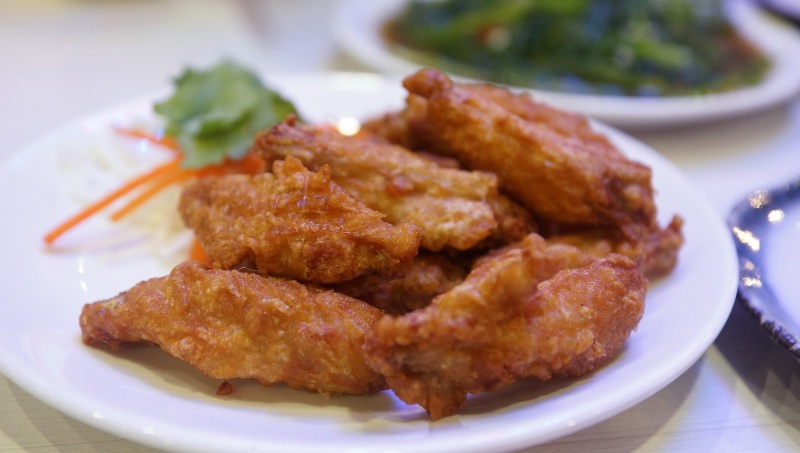 The pile of deep fried Tempura Kang Kung has the characteristics of the typical Tempura for its crispiness and a nice snack to go with the main. Crispy wings but the garlicky flavour was completely missing, it was basically just an ordinary winglet and requires the chili sauce to perk up the taste. 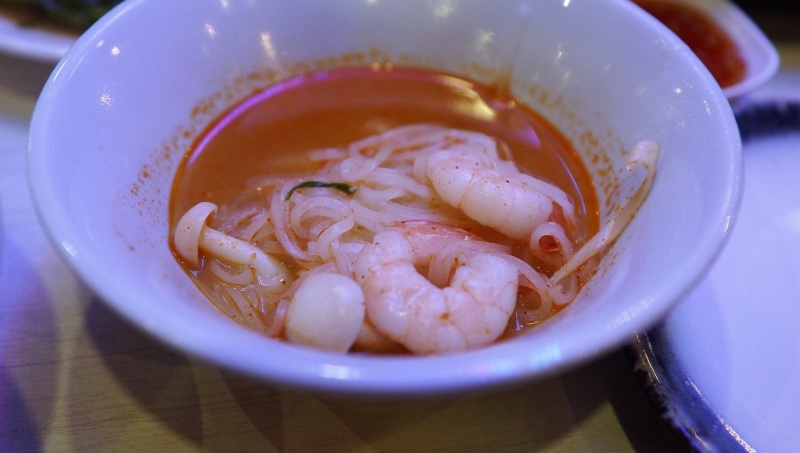 The mini bowl was ideal to taste a wider varieties of the main without over stuffing our stomachs, al-dente noodle served in a Tom Yam flavoured broth with springy prawns, you can taste the essence of the Tom Yam, it has the sourness and spiciness but fairly ordinary. 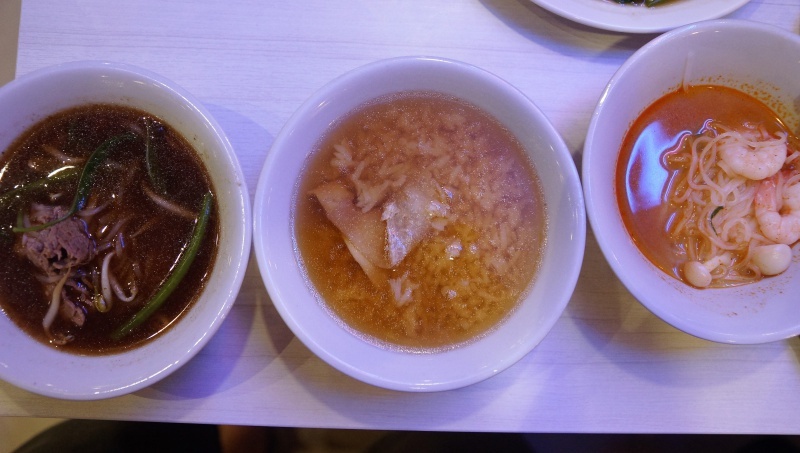 Not the usual sweet and tasty typical Thai Teochew fish porridge but some salty beef or chicken broth with rice and chicken meat. 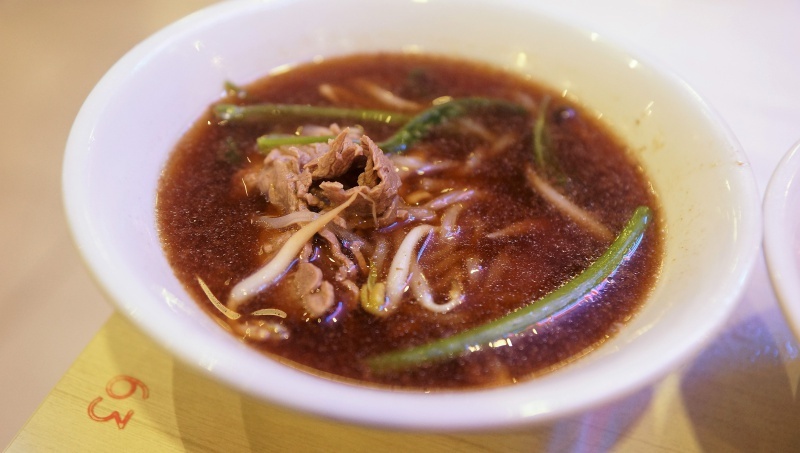 The beef broth is richer and more flavourful than the chicken porridge broth, thin slices of beef were tender and noodle texture was acceptable. 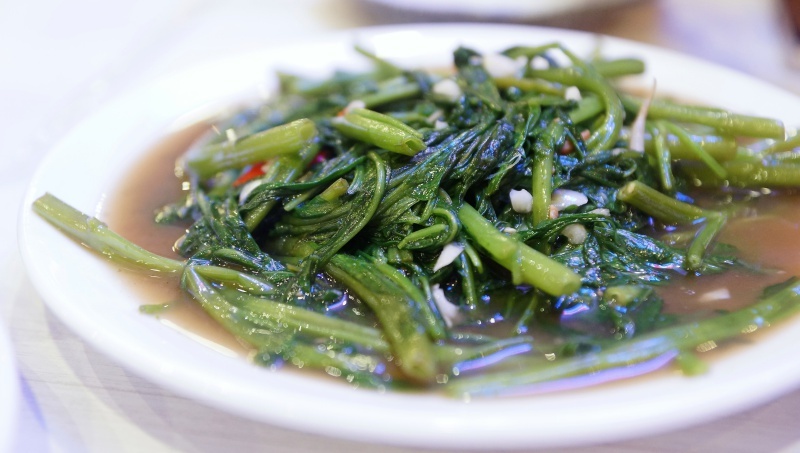 Cooked with preserved bean paste, chili and seasoning sauces, kang kong was nicely cooked with acceptable taste. 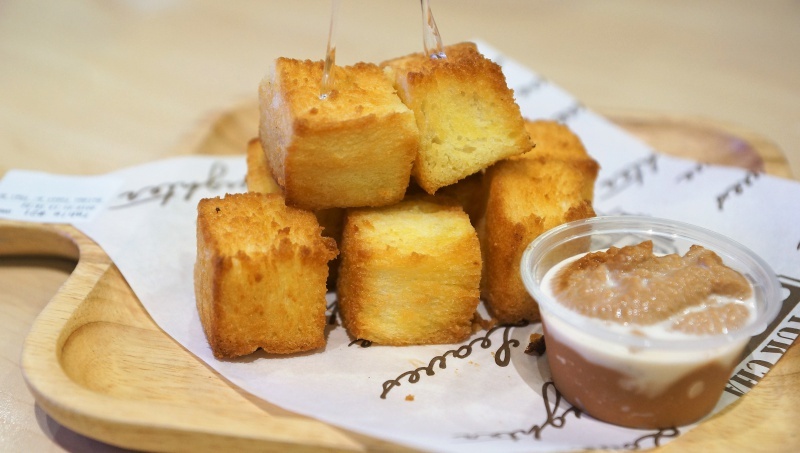 You can’t skip the signature here at Tuk Tuk Cha Bistro, the deep cube shape fried toast was a perfect desserts when dipped into the Thai milk kaya paste. Tuk Tuk Cha Bistro new concept to introduce typical Thai dishes in the menu can be a welcoming move with its acceptable flavour and quality, at least it clear our hesitation for a revisit in future. 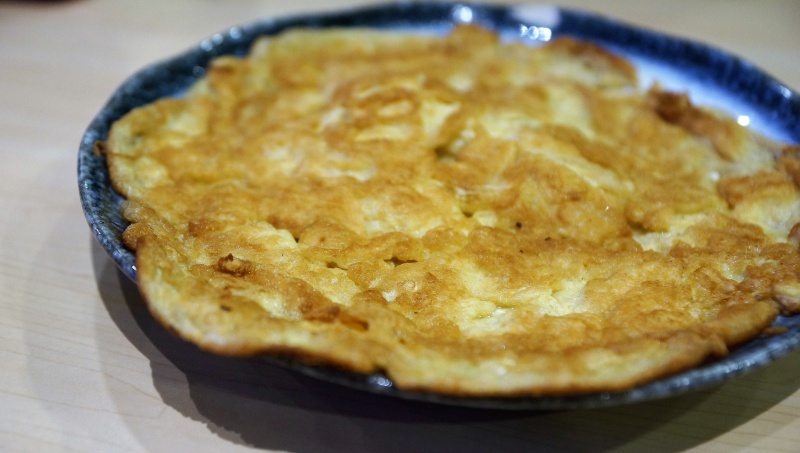 Previous PostEngs Char Siew Wanton Mee vs Engs Wantan Mee – The battle is on….